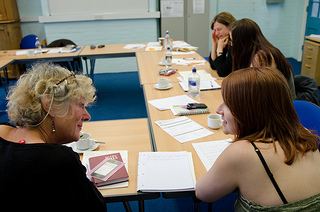 WEA Write Now workshops are designed to help you achieve your writing goals. Whether you simply want to write for fun or you dream of becoming a published author, our expert tutors and authors can help you to develop as a writer and demystify the murky world of publishing. The WEA has teamed up with independent publisher Myriad Editions to offer a weekend of creative writing classes for aspiring and new writers. Whether you want to find the inspiration or courage to start writing, need help improving your skills or get some professional feedback, these classes will get you started and help give you the confidence to keep going. 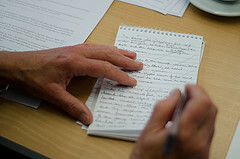 The classes offer an introduction to practical aspects of the writer’s craft. 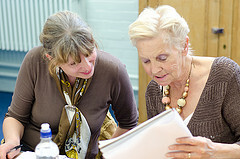 Each session is led by WEA Organiser Kerrith Bell in partnership with a published writer, and offers technical and practical advice to help you craft the story you’ve always wanted to tell or imagined you could write. 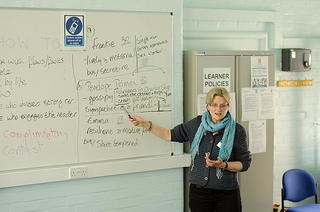 We launched in May 2013 with a one-day event during Adult Learners’ Week.